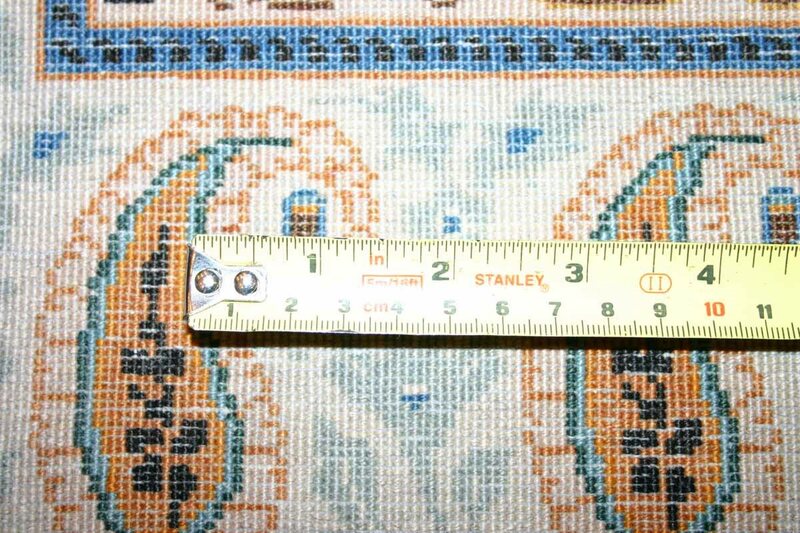 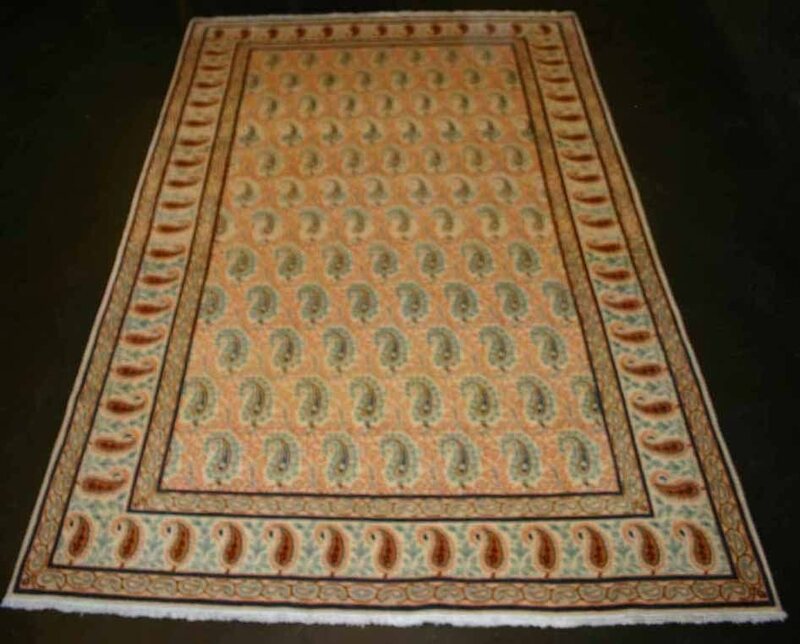 KASHAN carpet or rug has the greatest curvature and visibility. 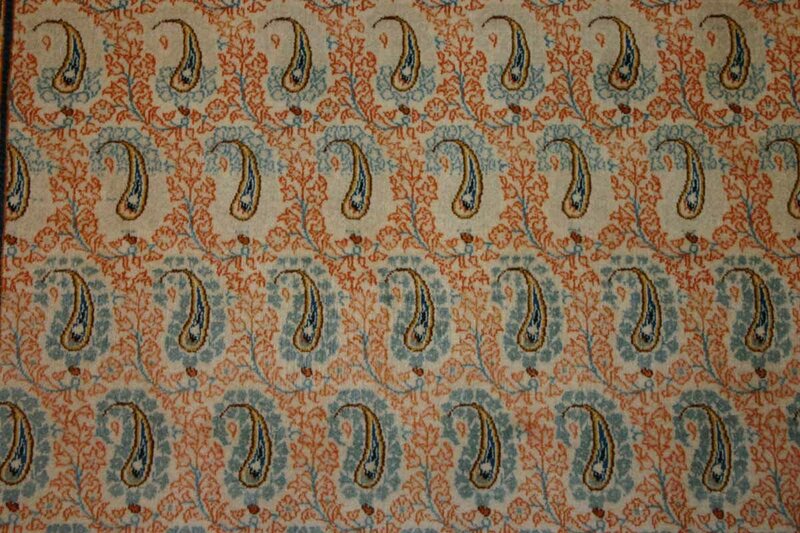 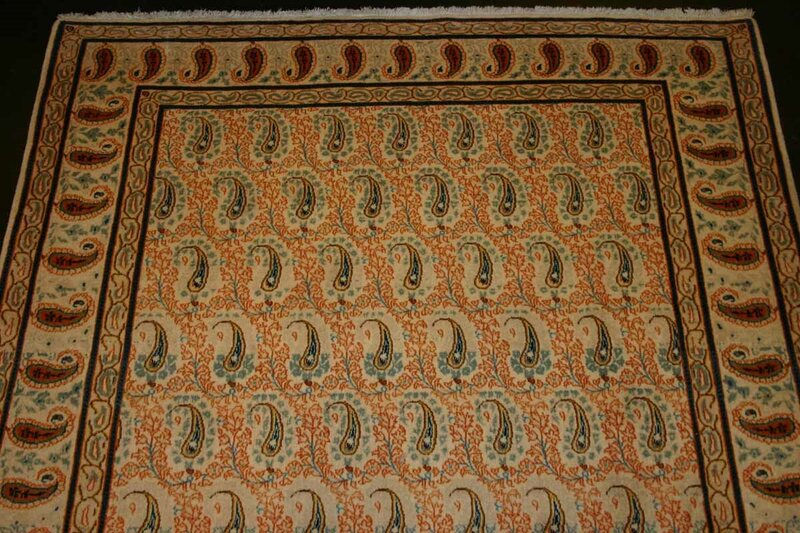 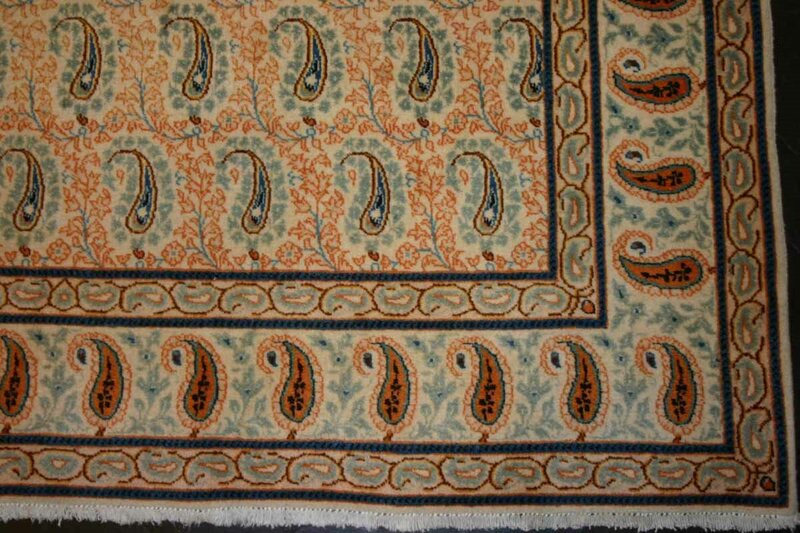 It is extremely valuable and durable and one of the finest looking rug or carpet in Iran and the world. 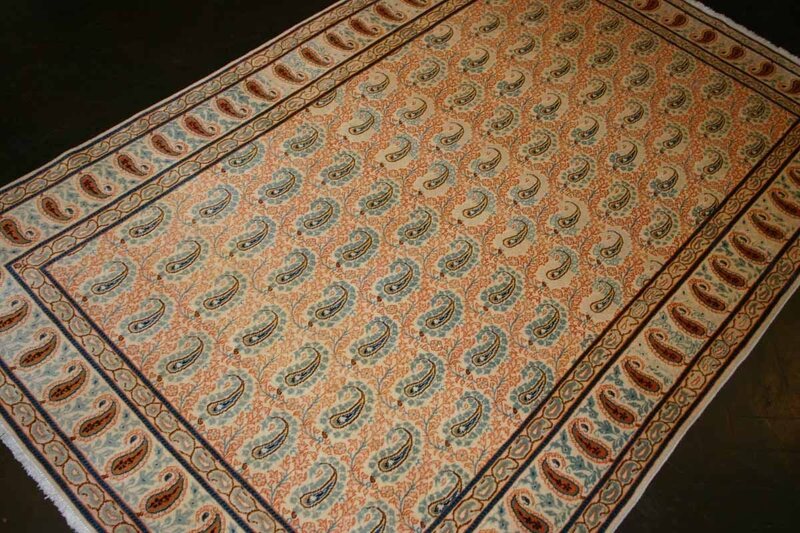 It has a nomadic look, excellent visibility and is gorgeous carpet/rug. It has tribal patterns and a very warm look, resulting in rich and beautiful look, warm underfoot and velvety feel.